Learn more about the best invoice software programs and read customer ratings, pricing information and frequently asked questions. Invoice software is used to generate and send invoices to customers. Some invoice software is built with other accounting features to track financial activities in a small business. With this software, businesses can send invoices electronically rather than having to deliver them in-person or through the mail. Focus on what you love doing and get paid faster. 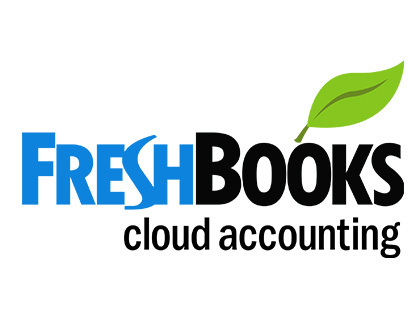 How much does invoicing software for a small business cost? Because there are so many solutions on the market, there is a very broad price range. However, most small business invoice software platforms fall in the range of $10.00 to $30.00 per month. Can I give my accountant access to my online invoicing software? Most electronic invoicing software allows you to add new users by creating extra accounts where they can log in using their email address. In some cases, you need to pay per user, but you should be able to give someone else access to your invoicing software if necessary. The "e" stands for electronic. Most invoicing is now done electronically with online invoice software or an invoice program. What is the best invoice software for Mac computers? The majority of invoice processing software is available in a Mac version, but some programs work especially well with the Mac interface. One program, BillQuick for Mac, works especially well with Mac computers since the whole interface was designed for use on a Mac. What is invoice automation software? Invoice automation software is a type of invoicing software that automates your invoices so that you can send them out automatically every month. Automation software will also mark your invoices as paid when they come in. Is there a way to receive notifications when invoices are sent? 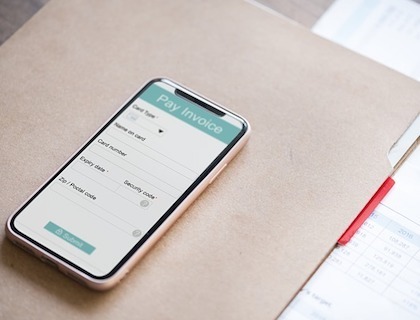 If you use invoicing software online, you can set up your customer accounts in such a way that someone will be notified when you send them an invoice. This is usually done through an email address or a phone number. Yes, you can check out our article on free invoice software.